AMS Aircraft Recovery has been providing airport authorities, airlines and military air forces with aircraft lifting equipment for 25 years. 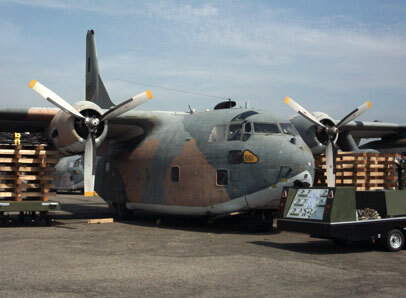 “During the last 10 years the ANG has sponsored and held 8 Aircraft Recovery exercises in Tucson AZ. Without hesitation AMS personnel travelled to Tucson to act as on site technical advisors for the exercise. In addition, the ANG has held 4 Crash Recovery conferences in Atlanta in which AMS provided support in the form of lecture, describing proper equipment setup and operations. “In 1992 the Canadian Forces experienced an urgent requirement for a heavy lift aircraft recovery system of its own and training to go along with it. AMS answered that call and continues to do so today. 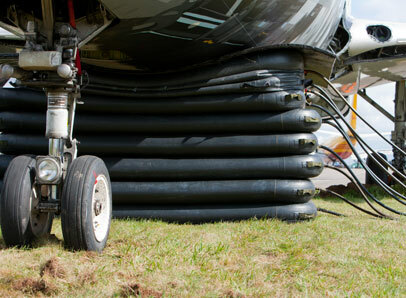 AMS is a major distributor of aircraft recovery systems across the world, and the only provider of aircraft lifting airbags to have passed independent physical and environmental testing to MIL STD 810. 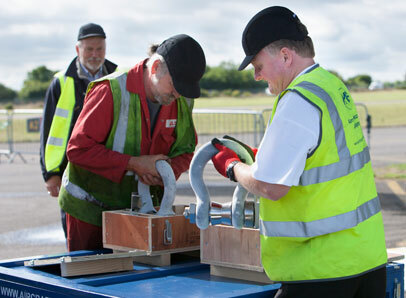 We continue to work with major aviation industry decision-makers and aircraft designers, to develop aircraft lifting equipment to cater for the growing needs of the industry. 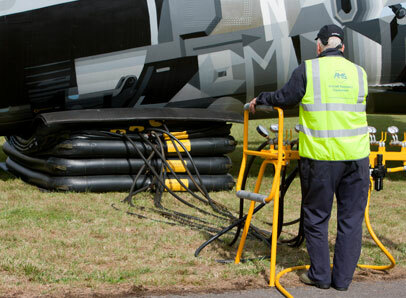 Our work is to ensure that aircraft can be recovered safely with the minimum of delay, while our equipment is designed to minimise potential damage to aircraft during recovery. 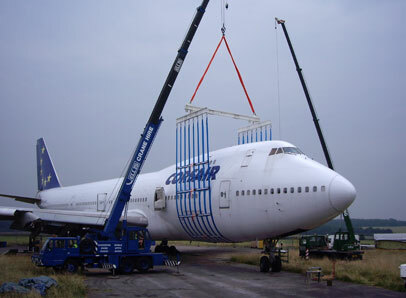 We also provide industry-renowned training on the use of aircraft lifting systems so that our customers can deploy AMS equipment quickly themselves. 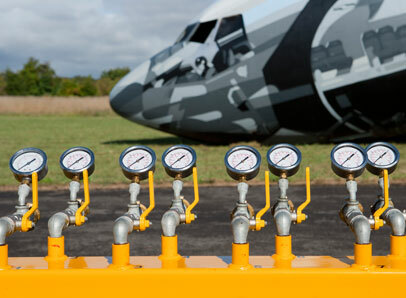 This helps them reduce interruptions to flight schedules, rescue and repair aircraft more quickly, and return them to active service as soon as possible.